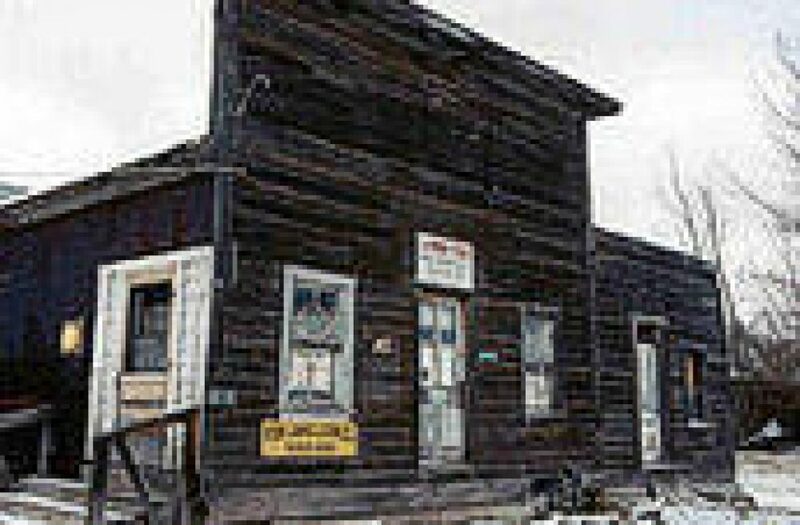 The store, built in 1908, is a last remnant of a small but important livestock community in that time. The once famous Henry Stampede Rodeo and Stockman’s Reunion began here in 1918. The Chester Country Store is located at the south end of the Blackfoot Reservoir in the little community of Henry. Continue north on SH 34 for 9.1 miles to milepost 76.8.